Afrobeat take you on an interactive musical safari guaranteed to have your audiences on their feet! Get your passport and jump on board the African express! 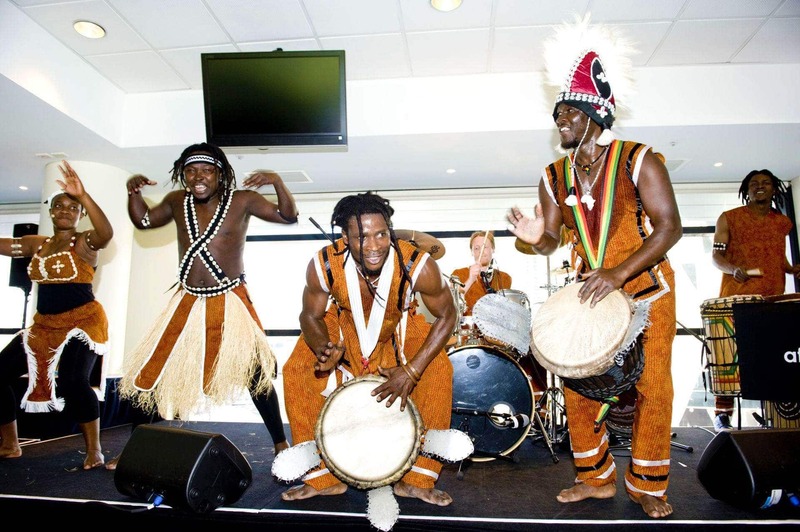 Our dynamic drumming and dance ensemble brings together the powerful rhythms, sweet melodies and dynamic dance movements representative of the colourful and vibrant culture of West Africa. Dynamic, colourful, and audience interactive AFROBEAT'S African Drum and Dance Explosion is led by professional African Artists in costume. A highly captivating and unforgettable Show! 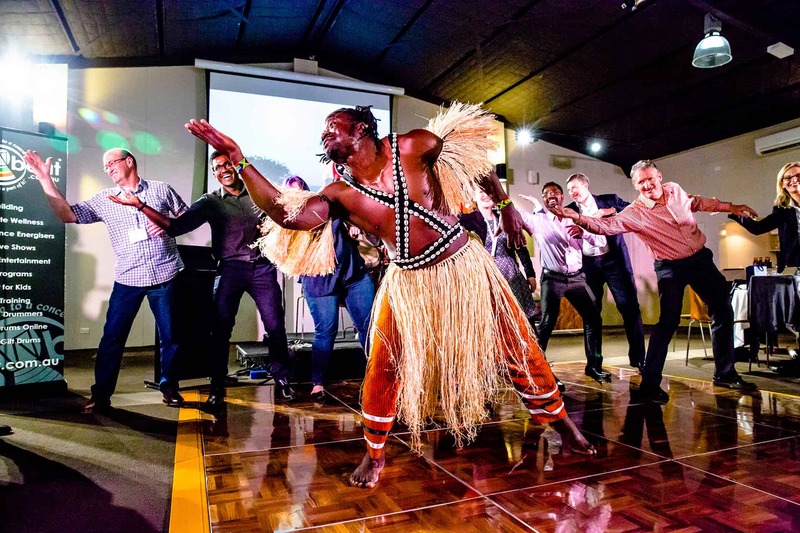 Watch as 130 conference dinner delegates can’t resist the beats, let go, and experience the joy of Afrobeat! 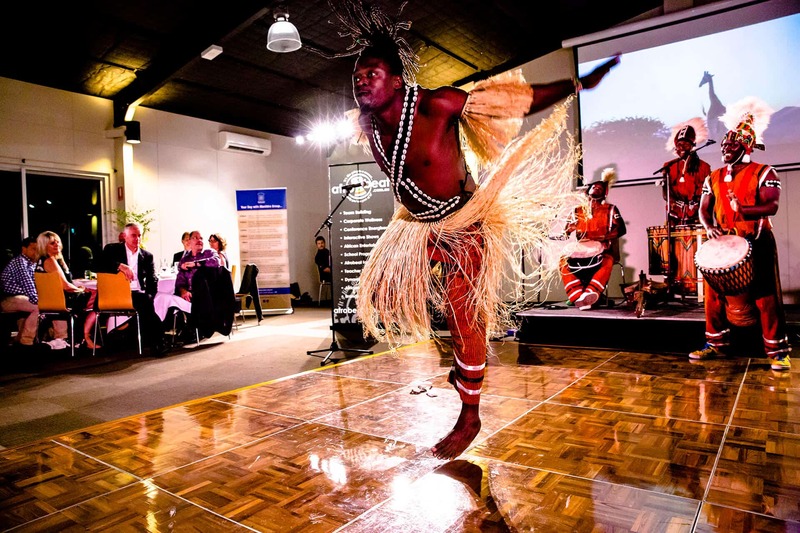 Chanting, drumming, dancing, and clapping along to the beat – Everyone had a part to play!